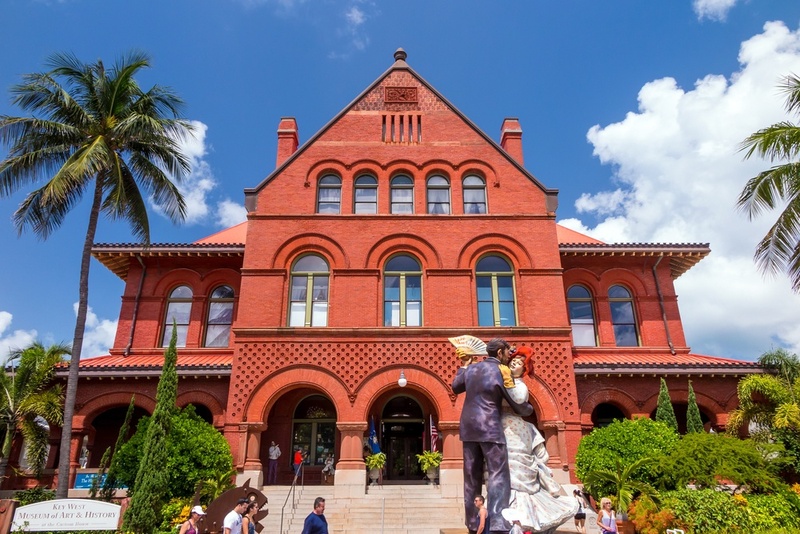 The Custom House, a beautiful red brick architectural gem and award-winning museum is official headquarters of the Key West Art and Historical Society. Originally, this unique Richardsonian Romanesque structure was designed to function as Key West’s customs office, postal service, and district courts. Today the Custom House museum features many centuries worth of art, history, iconic figures, and features a wonderful and eclectic gift shop. Find out more by visiting the Key West Art & Historical Society's website.